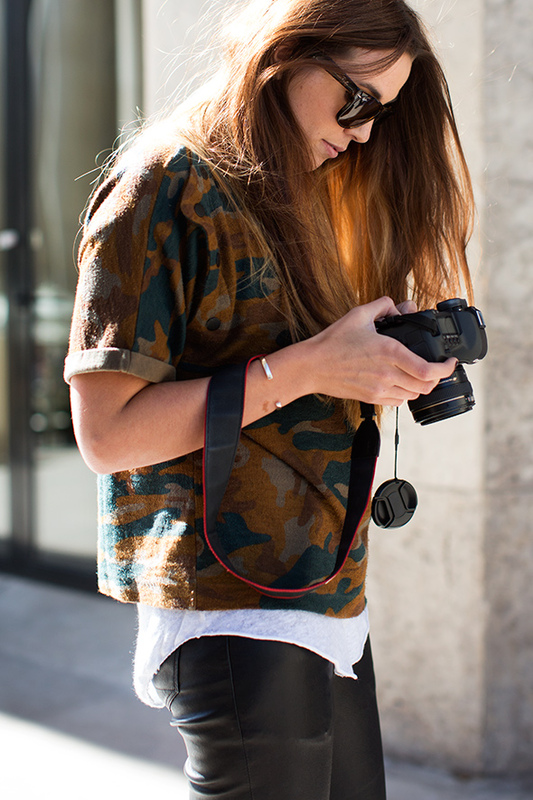 One of this season’s street style trends saw a return of camouflage prints both for tops and bottoms. As I am a lover of fashion, I thought I’d look for camouflage around Barcelona to see if and how it translates to its buildings, and here is what I found… enjoy! … some are trompe l’oeil (above), some appear to tell a story, like the one on Carrer Flassaders, and yet others were painted purely for decorative reasons. If you liked last Thursday’s post about C215, I think you’ll like this one too. For about one year now, I’ve been seeing graffiti by the Italian artist Alice Pasquini, who signs as AliCè. An illustrator, set designer and painter, she is based in Rome, but I get the impression she may be living in Barcelona at present (or maybe on and off) for new work pops up frequently in my neighborhood. Fancy getting to see a bit of Alice in graffiti land?